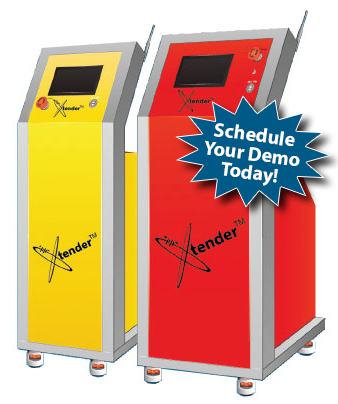 The Xtender Battery Regenerator restores and prolongs the lifespan of all sizes and types of lead-acid batteries including flooded, gel, AGM, and valve regulated (VRLA) types. These batteries are commonly used on electric vehicles in the material handling market, golf carts, telecommunication and battery back-up (UPS) markets. The Xtender successfully desulfates and restores batteries by softening and dissolving the extremely hard crystals during a six stage process. These stages include discharging and electrical high-frequency pulsation phases. Watch the video below to learn more.